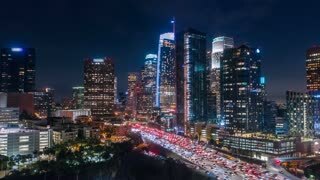 Search Results for "drone city night"
Aerial view from Drone: Night city flying over the road and night lights. The movement of cars on the night road. 10 October, 2018. Suzhou city, China. 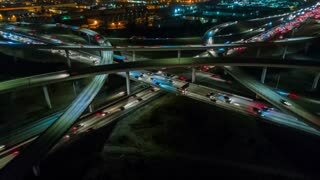 Aerial drone top view of night city road traffic over big crossroad. Cars and buses driving by avenue. Road in the center street of Vladivostok Russia old and modern buildings. Historical center of city. Night illumination active city traffic. Aerial drone flight above. Bird eyes view of Hong Kong cityscape from the drone at night time. 90 degrees aerial view from drone of Hong Kong city. Drone is Flying Forward. Drone shot of city at night, in Thessaloniki, Greece. 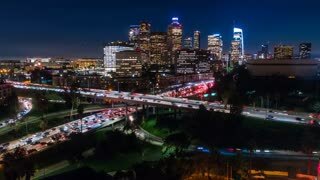 Night Drone Timelapse City Bridge Viaduct road traffic machine Drone fast time cars in motion.